Last Friday, T-Mobile kicked off its Magenta Friday sales, offering discounts on several smartphones when you add a line and trade in a device. If that deal didn’t interest you, perhaps Samsung’s new promo will. Samsung is now offering $200 off its T-Mobile Galaxy S9, Galaxy S9+, and Galaxy Note 9 models. This applies to all versions of the devices, so you can choose the color and storage capacity that you want and still get the $200 savings. The discount is applied immediately, and you don’t need to worry about adding a line or trading in a device to get it. While ordering devices from Samsung means that you can buy them with EIP or JOD, Samsung does offer its own financing option if you’re interested. 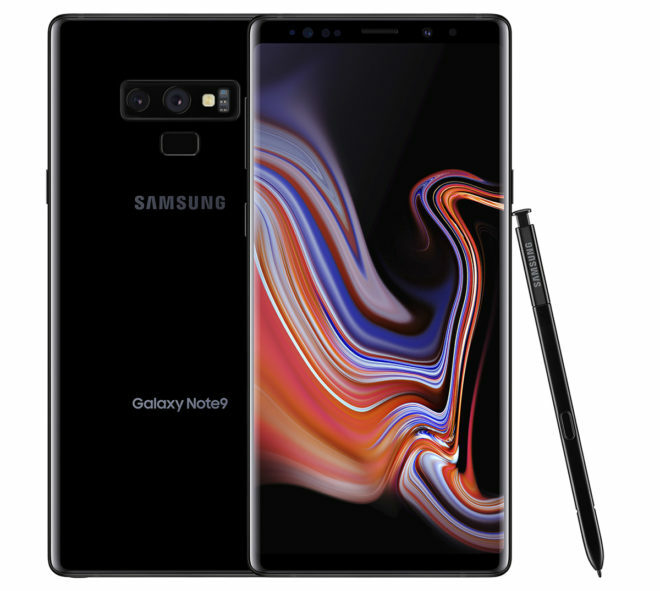 For example, the 128GB Galaxy Note 9 is available for $33.33 per month for 24 months at 0% APR, while the 64GB Galaxy S9 is available for $21.67 per month for 24 months. Samsung is also discounting the unlocked versions of the Galaxy S9, S9+, and Note 9, which offer support for T-Mobile network features like LTE Band 71, 4×4 MIMO, VoLTE, and Wi-Fi Calling. Some users say that the unlocked Samsung phones don’t include support for RCS messaging and the EVS voice codec, and the unlocked models get their updates from Samsung rather than T-Mobile. One other thing worth mentioning is that Amazon has matched Samsung’s discounts on the unlocked versions of the Galaxy S9, S9+, and Note 9 if you’d prefer to buy from Amazon. The Samsung Galaxy S9, Galaxy S9+, and Galaxy Note 9 all offer flagship-tier specs like high-res Super AMOLED displays and Snapdragon 845 processors. This sale makes Samsung’s 2019 flagships a bit easier on the wallet, and if you’re in the market for a new smartphone, the deals are definitely worth considering. Yes. Why wouldn’t you be able to? Two separate promotions from two separate companies. So does that mean there would no longer be a down payment for a JOD upgrade for the s9 plus or the Note 9? That would be awesome. Do you know how to do the JOD upgrade through Samsungs site? There is no discount. I been looking at S9 for many months and the price is still the same at Samsung. Have no idea what site you are looking at,just came from Samsung site,if you have phone to trade in,you can get s9 for $320.00,that the 64 gig one,without trade in,it is $520. $80 cheaper than what TMO wants s8. Buy unlocked from Samsung dot com. You can sign up for upgrade program. Also get 128 gb or 256 gb. Android Police is reporting that the Tab S4 will also go on sale 11/22. They didn’t mention by how much, but Samsung is discounting their higher end Chromebooks by $100, lower end ones are $150 off. It says you can get this promotion with JOD. How exactly do you do that? Seems like I have to pay for it outright or get samsung financing. I got better deal early in the month,when Samsung had trade in. Trade a s8 to Samsung,got a Note 9 for $665. with tax and vr gear for free.